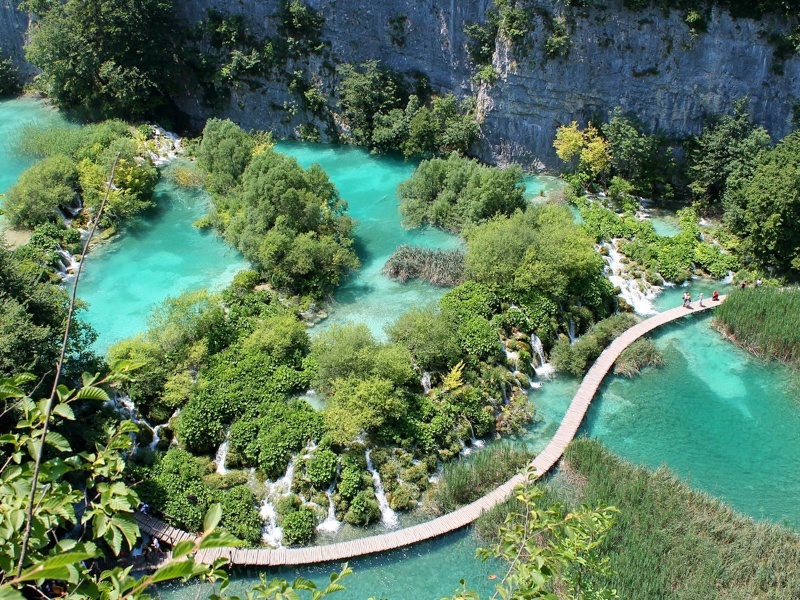 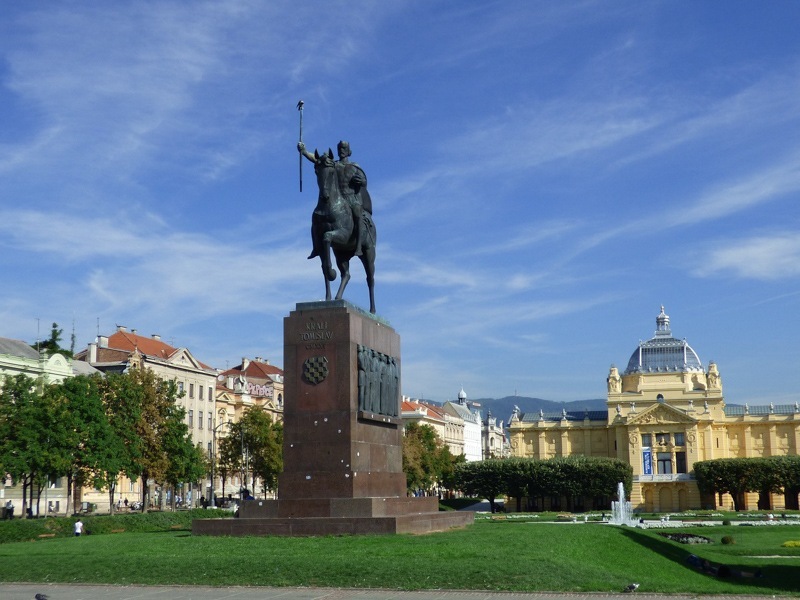 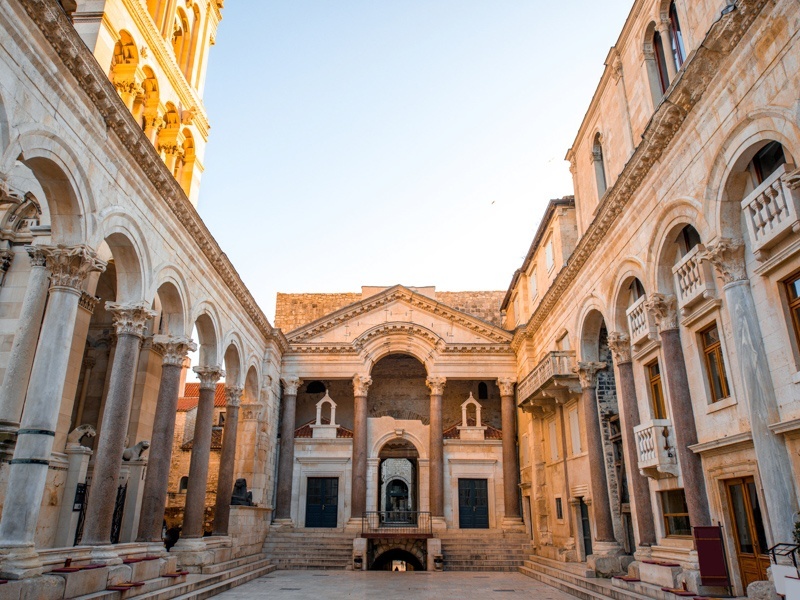 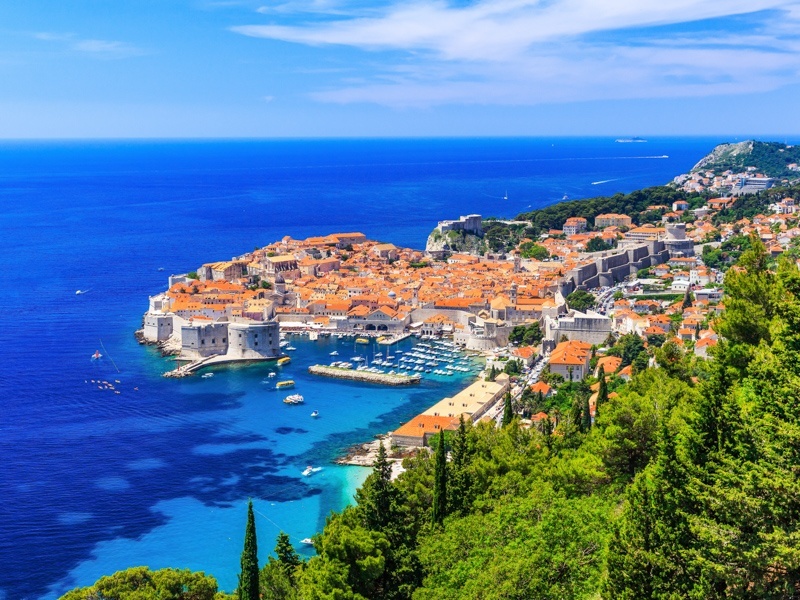 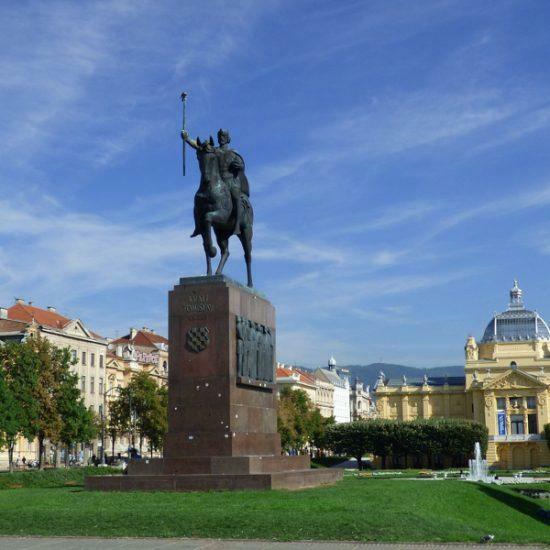 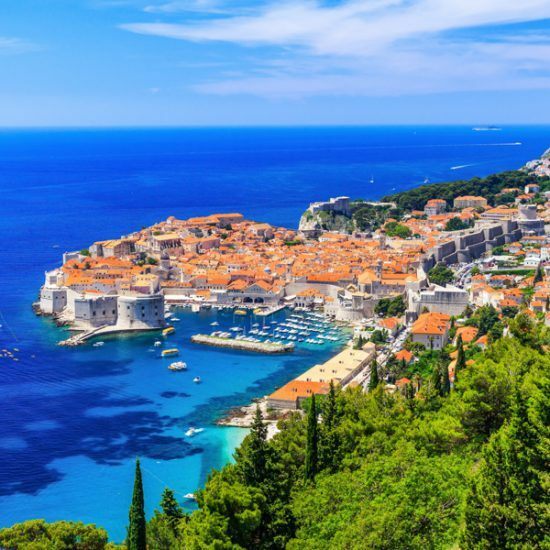 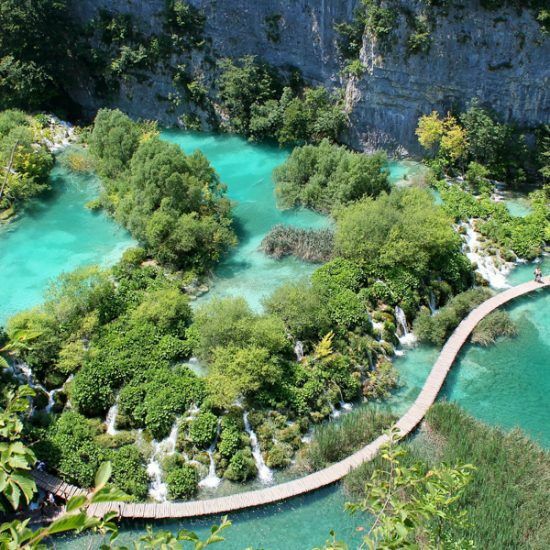 Explore beautiful Croatian cities in 7 days! 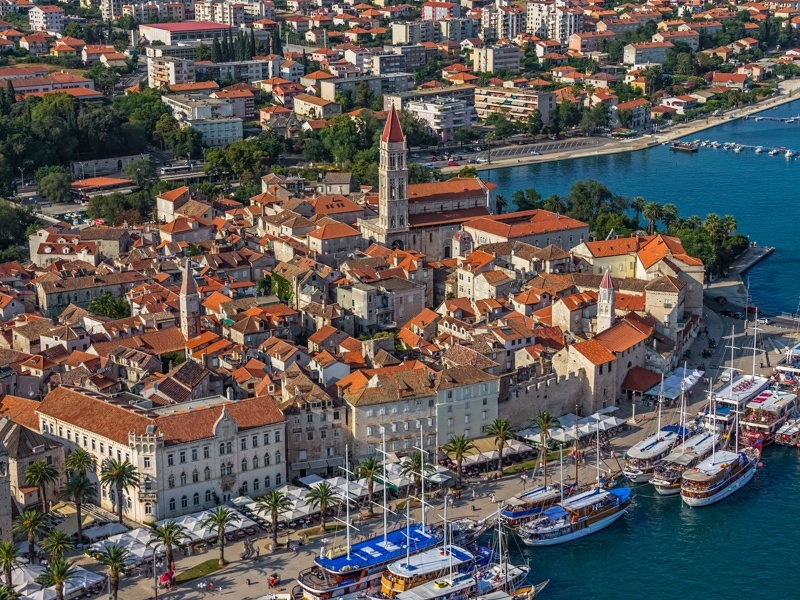 Trogir is little medieval town situated on island near Split. 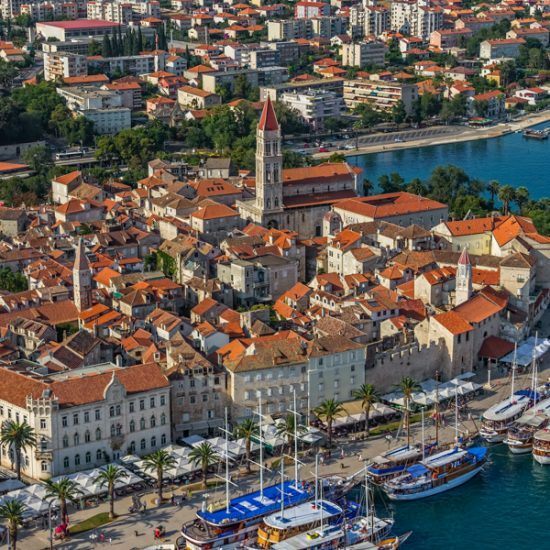 City is special because of its urban gridline which is made during the Greek colonization and more than two thousand years old. 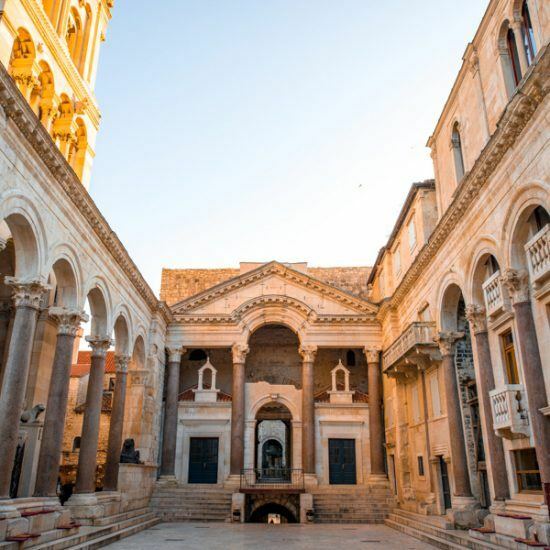 During the ages it has been rebuilt several times giving it present, medieval look.